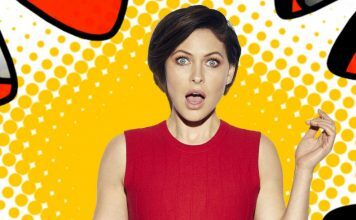 Big Brother 2017: Diary Room chair and launch twist revealed! The brand new Diary Room chair has been revealed along with the confirmed launch night twist. 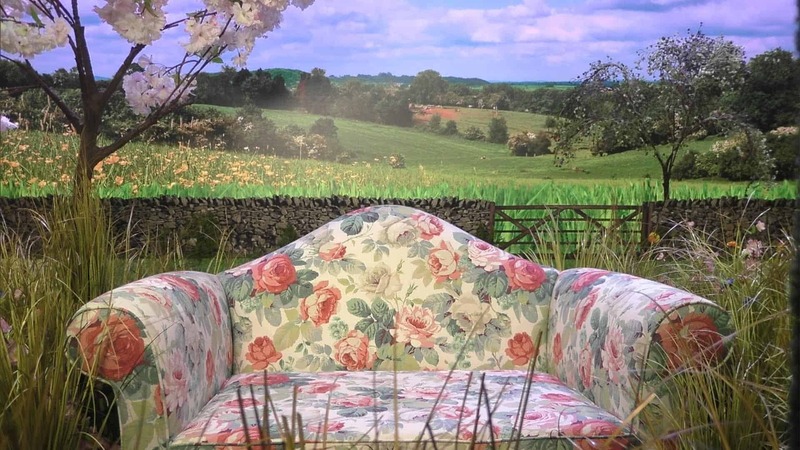 Channel 5 have today revealed the brand new Diary Room chair which fits in with the ‘perfect British village’ the producers were setting out for. 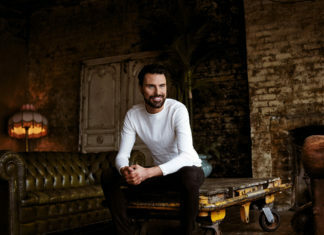 Big Brother have also confirmed the launch show twist, for the first time ever Big Brother is handing over power to the public. There will be one final housemate position up for grabs which will be decided by the public in tonight’s live launch, from a selection of candidates. The lucky housemate voted in by the public, will become the People’s Housemate and will hold great power within the house, even having access to the outside world. You can watch all the action unfold in tonight’s live launch from 8.30pm, Channel 5. Big Brother 2017: Three housemates will missing at tonight’s final due to producer’s orders! Big Brother 2017: The prize money will be at risk in new task! Big Brother 2017: Tom Barber has been dumped by his girlfriend and he has no idea! 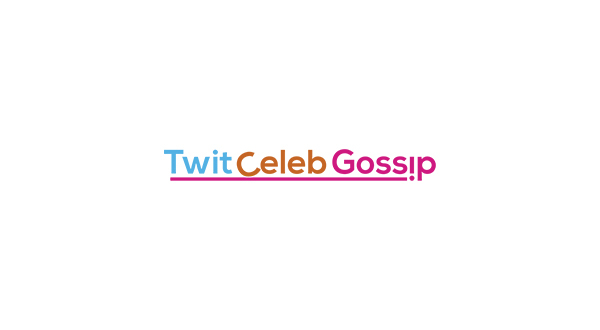 Big Brother 2017: Ellie Young and Sam Chaloner kiss! 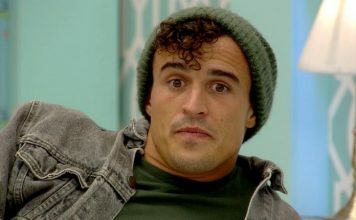 Lotan Carter AXED from ‘The Dreamboys’ after being booted from Big Brother! Big Brother 2017: Lotan has been REMOVED from the house! Big Brother: Channel 5 threatens to axe the show in 2018! Big Brother could be moved abroad in an attempt to compete with Love Island!